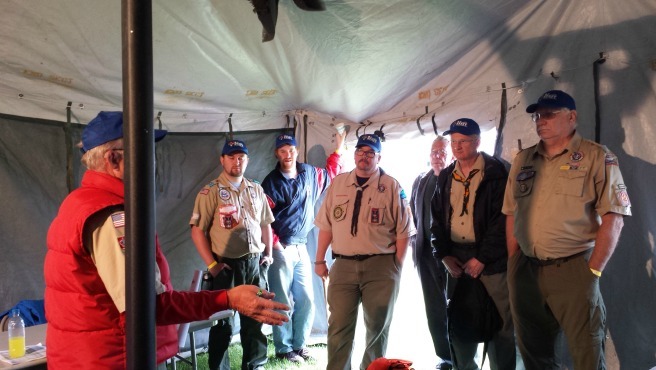 Are you interested in the Scouting Program and want to “Help Units Succeed”? Then you may be interested in becoming a commissioner. Largely considered the ACE fighter pilots of the council, commissioners are the lifeline between the Council/District and local units.